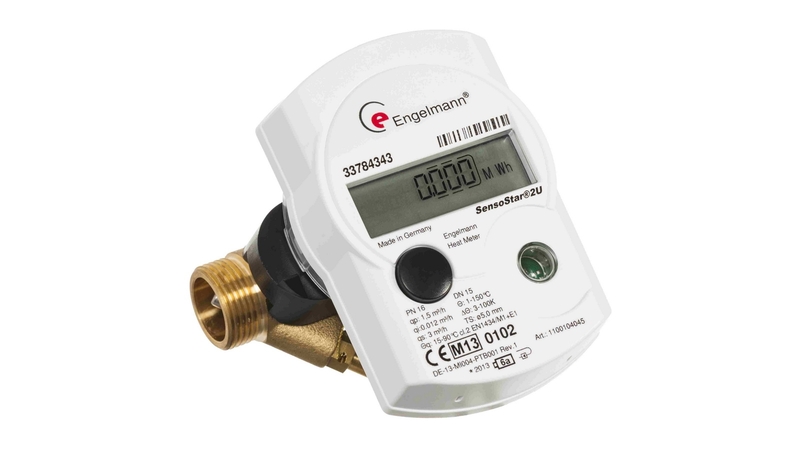 Our compact heat meters enable faultless and precise measurement of heat energy. Their small size and modern design allow for montage even in old heating networks without flawing the aesthetics of the interiors. They also perfectly fit the role of the main podlicznika in modern networks, especially in apartments and single-family houses. 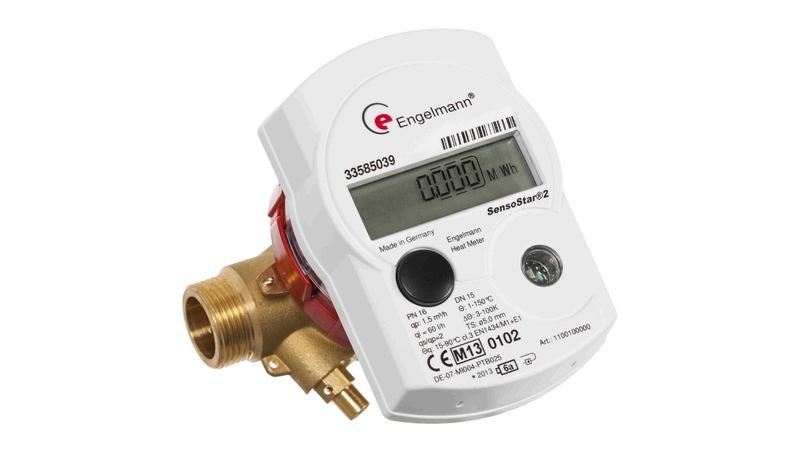 The implementation of advanced technology allows for remote reading of the meters via radio and M-Bus connection as well as connecting them to a complex reading network together with water meters equipped with pulse outputs.